Welcome to the setup of a WordPress theme development environment on a Mac! WordPress theme development does not have a definite guide. This is what makes it [web development] a creative effort. Think about the evolving tools of a web developer (which takes place every 2 years), the evolving technologies that a web developer has to learn, and the evolving applications that a web developer has to keep track of — like WordPress. So with a very coarse outline, you can fine-tune the details to match your project’s requirements. What is important is that the main process and systems are kept in check. I will not cover each and every detail, but in the following article I will provide a bird’s-eye view of what you will have to cover. You can have an entire theme development checklist, and a 6-part guide for you on how to make your own over here. I thought it would be better to turn it into an email course, so that you take learning out of it over a period of a few weeks. 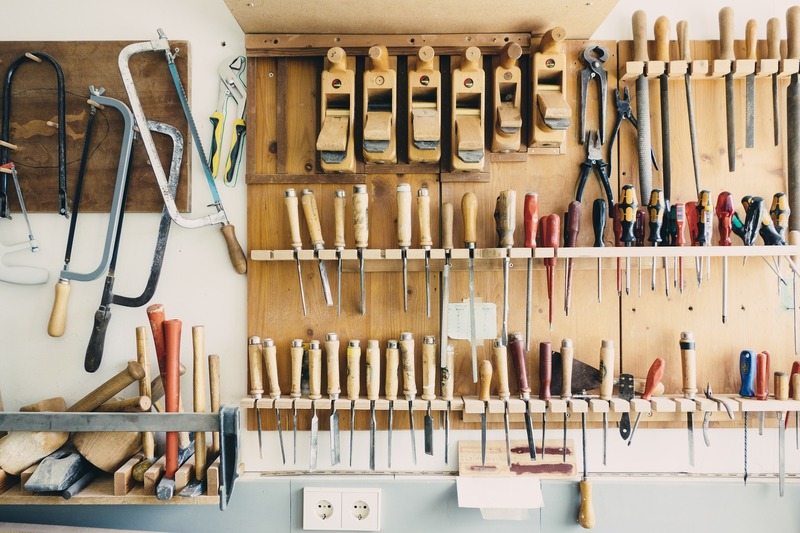 There are new trending development environment tools almost every month, that it does prove challenging to keep the tools you currently use. But out of the many out there, these are the top of their tier based on their active communities. Please let me know your thoughts in the comments below. 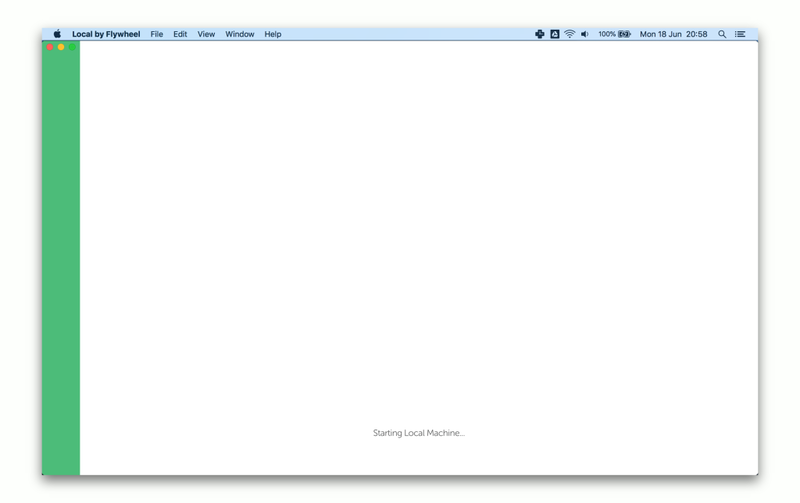 But for now, let’s go with the most recent tool — Local by Flywheel. All of the development environment tools are free, but we’ll go with Local by Flywheel as it’s easier to begin WordPress theme development. Besides, it was built for WordPress theme development! We’ll begin with the setup and download of Local by Flywheel. Once you have downloaded Local by Flywheel, open it up. And create a web project! Here we type the project title to use. 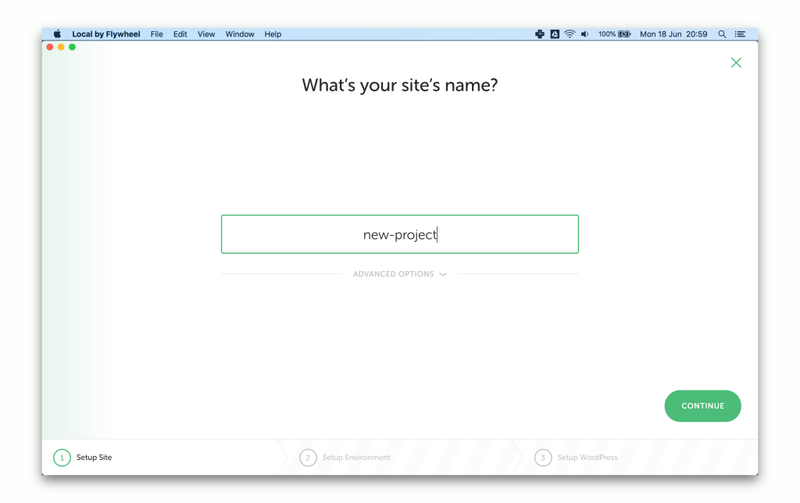 Next, we choose the domain name if we might want to make this different from the project title. If you might want to use a different version of PHP or MySQL, you can change it here. You can change these later if needed though. 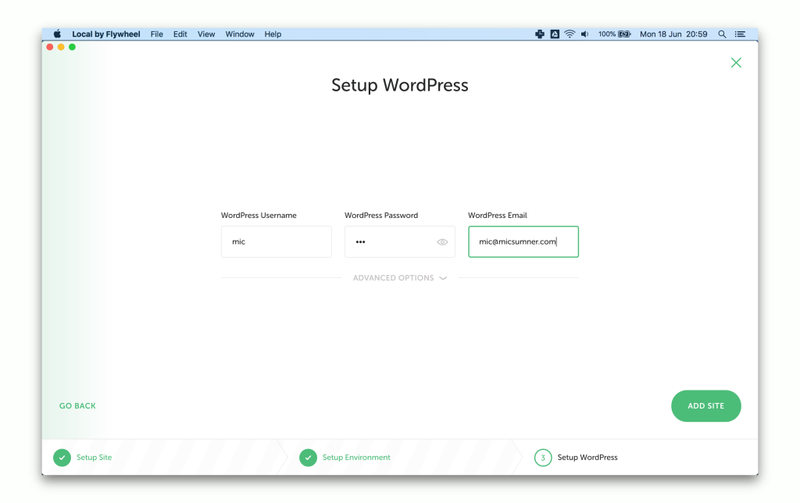 Now, WordPress will need to be setup with an Admin user. The project is now being created and is downloading the latest version of WordPress. Your new project is now ready. On the upper-right side you can click the button ‘View Site’. You are now taken to the new project website, running on your Local by Flywheel development environment! Now, before we continue, we’ll have to find out what text editor to use. You can skip this part if you already have your favourite one! For now, we have chosen VS Code as it seems to be a promising community founded by Microsoft, who have recently [4 June 2018] acquired GitHub. Nevertheless, almost all text editors are equal in their nature — a text editor. It’s how the web developer finds it comfortable to use and easy to navigate which are more important than choosing the ‘best’. There are many ways to start out with a WordPress theme. But first and foremost it is better to begin with a starter theme, rather than building files and setting up from scratch. Please have a look below between the Yeoman scaffolding generators to choose from, or the Sage theme. Both of which provide you a 10,000-hour head start in theme development. Through the power of Yeoman.io, there are many scaffolding tools for you to choose from. You can search Yeoman.io > Discovering Generators for more of these scaffolding tools. 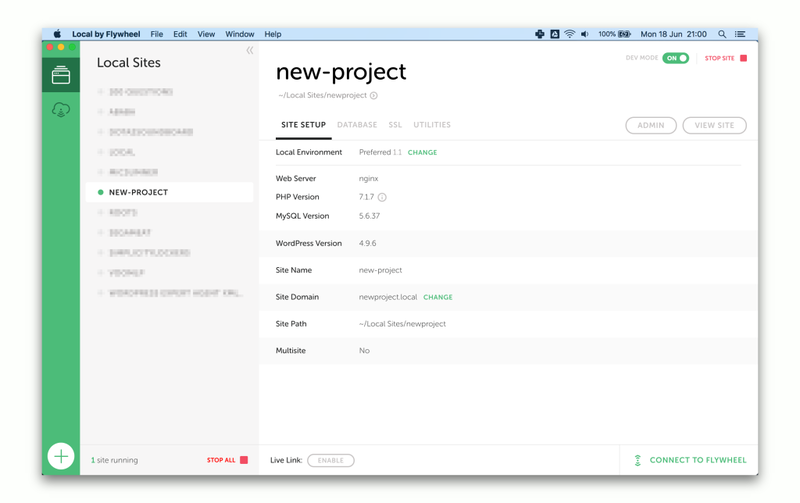 The Sage theme is the right one for you, if you require more organisation in your theme, which includes modern integrations between staging/development/production of a theme, then Sage is the right one for you. 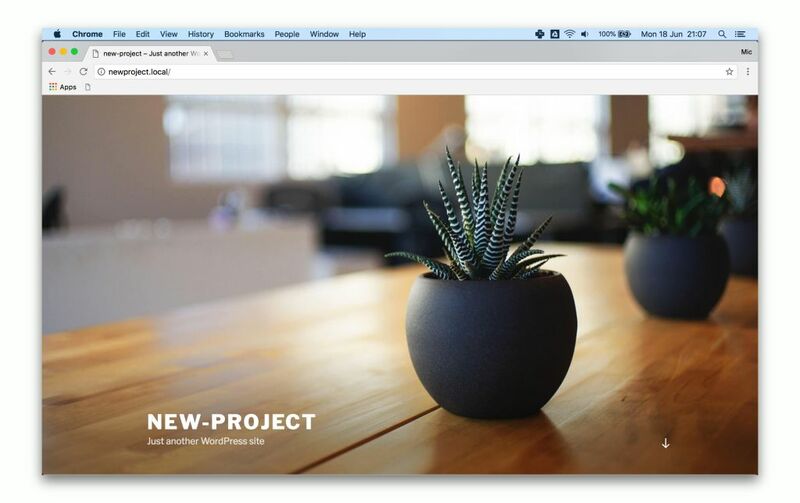 For this professional perspective, the Sage theme is still completely free. 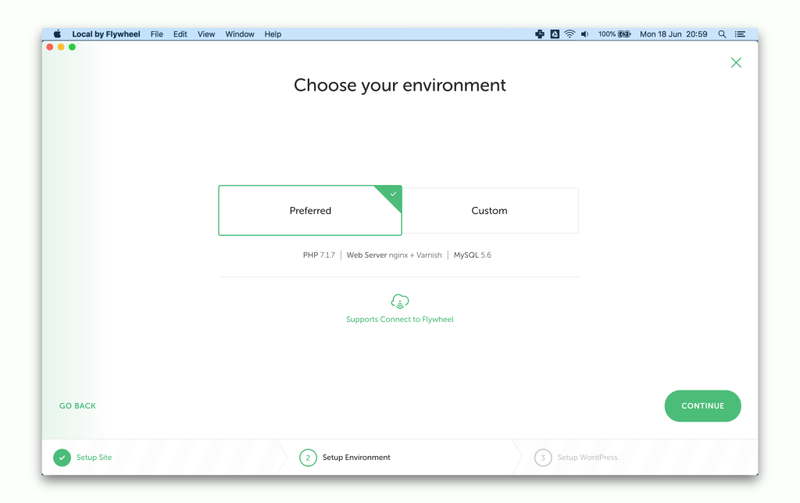 But it does come with plugins to make your theme even more organised and more intuitive. This goes without saying that if you are into WordPress theme development, then the Sage theme is by far the most active community when it comes to developing WordPress themes using a starter theme. The community here have gravitated towards the Sage theme as the hub for modern WordPress theme development. You can view the Roots community forum here. For now, however, we will be using the Yeoman scaffolding tool npm-wp-s-theme by mnyorba, for it’s ease-of-use and simplicity. This chosen yeoman generator/scaffolding tool is great for WordPress themes. You can check it’s ever-growing list on its github repo. We’ll start setup of your theme files now. You will now get to setup your Theme name, description, etc. Description: A robust theme for New Theme website. Once complete, you will now have a bare-bones starter theme ready to build upon! You may install Bootstrap if you wish, a very popular framework that provides basic styling and SCSS variables from which you can modify. That will create a node_modules/bootstrap folder for you. Now, let’s add the entire bootstrap stylesheet into your theme’s main stylesheet. Because at the moment we only have basic WordPress CSS taken from the Underscores theme that came packaged with this Yeoman generator. 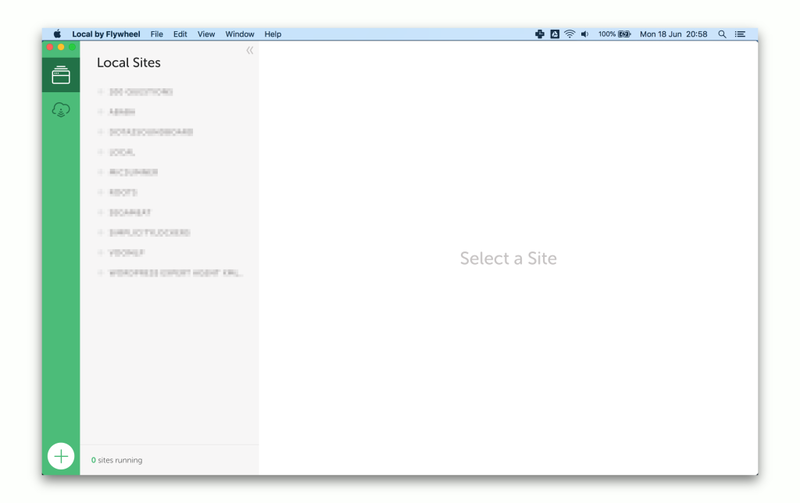 That way, you can load the entire bootstrap.scss file found there! Anyway, the Bootstrap stylesheet comes with Normalize. Now, we’ve got a starter theme with Bootstrap stylesheet loaded onto it. As defined by that Yeoman generator, this command will automatically watch your files to see if you save them, then it will reload your browser tabs that are running on the localhost:3000 proxy. You can take it from here! If you need any more help please reach out to me in the comments below. In a recent article, it is absolutely free for you to create your own collection of WordPress plugins, so that you can install them as you wish. This automated way of installing plugins comes from the plugin WP Core. That way through using the WP Core plugin, it makes it really quick for you to install many plugins. As compared to dragging and dropping each and every one of the plugins into the ‘Upload file’ input field in the WordPress Dashboard > Plugins > Add Plugins admin page, which surely becomes a hassle for WordPress theme developers! Through using WP Core, you simply have to install that 1 plugin — WP Core — and add your collection key. As an example, use the collection key 8WsiniJpCfxYkLLExEXN for a list of essential free WordPress plugins. Install the WordPress plugin WP Core. Go to the plugin’s Settings, and paste your collection key. Visit the WP Core website to find your collection key. Afterwards, you will be prompted to install the plugins. Select which plugins to install, and click ‘Install’. Now, select what plugins to ‘Activate’ for now. You can delete the WP Core plugin once you are done. You need to get your users seeing the right layout, therefore browser testing is important. To easily get into this, browsers have a feature called Remote Debugging. This is split between remote debugging an Android mobile device, or remote debugging an iOS mobile device. Follow this guide to easily set up remote debugging on the Chrome browser, connected to your Android mobile device. For an iOS mobile device, you can try out the instructions found here. Note: you may want to use the Safari browser in lieu with remote debugging your iOS mobile device. Of course, this is the easiest method, which is to simply resize your browser screen. However, this does not make it a true-users’ experience, as there are likely to be differences. On Chrome, you can use Toggle the device toolbar to simulate the mobile user’s experience. The good thing is that browsers are getting smarter in simulating a mobile device. Of course, nothing is truer than an actual mobile device. But for the most part, you will do well with this. It is difficult to imagine the overall user’s experience with the entire website on their hand. Also, you may not see the mobile browser toolbar from which you can change its background colour. Having an actual mobile device makes it easier to focus on the entire user’s experience, as well as empathise what a mobile user will be experiencing. WordPress theme development comes in different environments. It’s not a one-size-fits-all approach when it comes to web development. But that is where creativity shines in the developer. I hope that this coarse guide will get you digging into WordPress theme development. So that you can choose a setup that works best for you. The technologies here may or may not last for long. But what is certain is that the quest for optimum theme development keeps evolving to become simpler, more developer-friendly, and better to empathise for the User Experience. Thank you for reading this article, and have a good day!